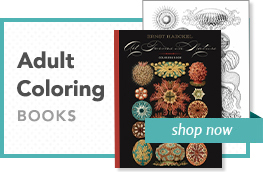 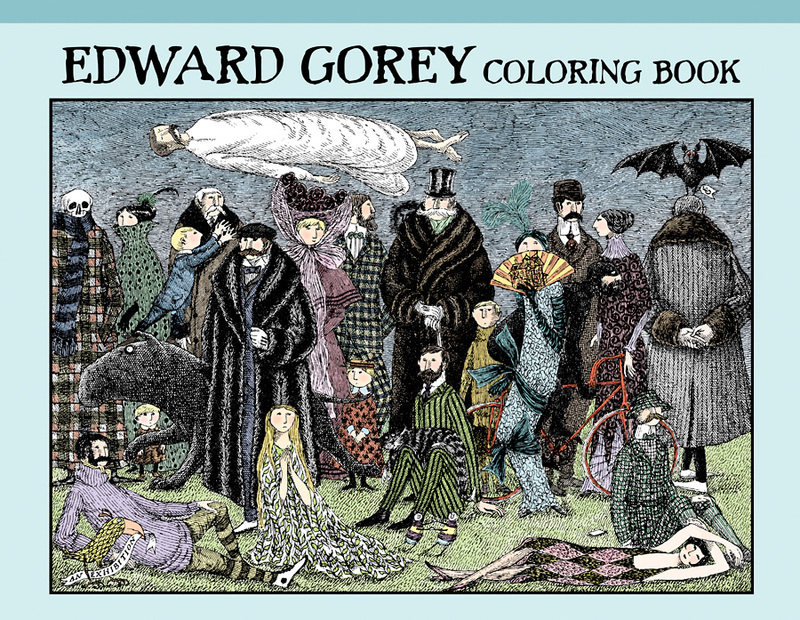 Edward Gorey—famous for masterful pen-and-ink drawings and ironic, offbeat humor—won critical acclaim and an avid worldwide following during his prolific career. 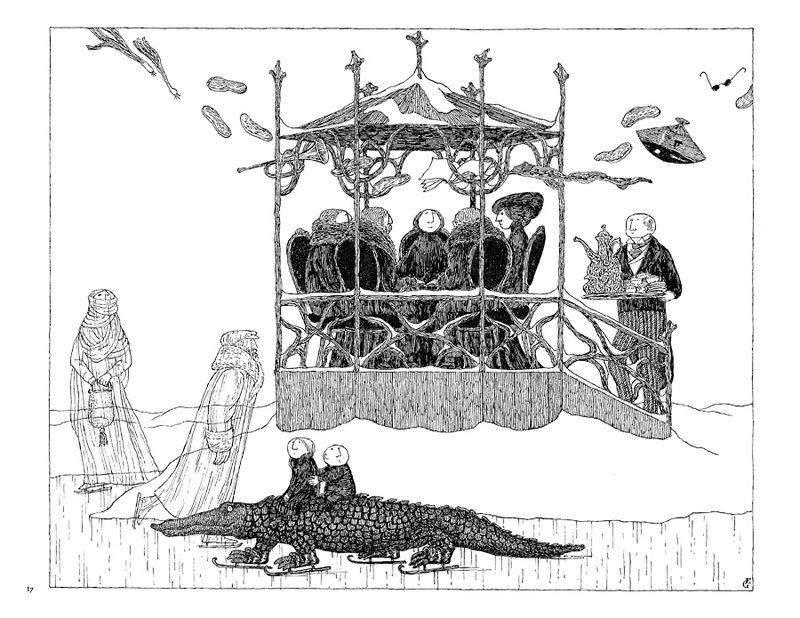 He produced more than one hundred illustrated works, created prize-winning set and costume designs for Broadway shows, published numerous illustrations for a variety of publications, and illustrated the works of many well-known authors, including Raymond Chandler, T. S. Eliot, Gilbert & Sullivan, Edward Lear, Bram Stoker, John Updike, and Virginia Woolf. 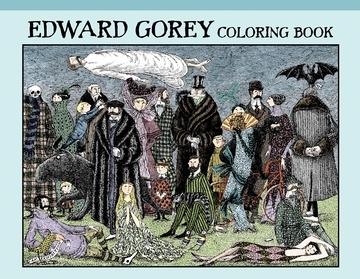 With his enigmatic and often darkly humorous tales full of eccentrics, Gorey left his unique stamp on American art and culture. 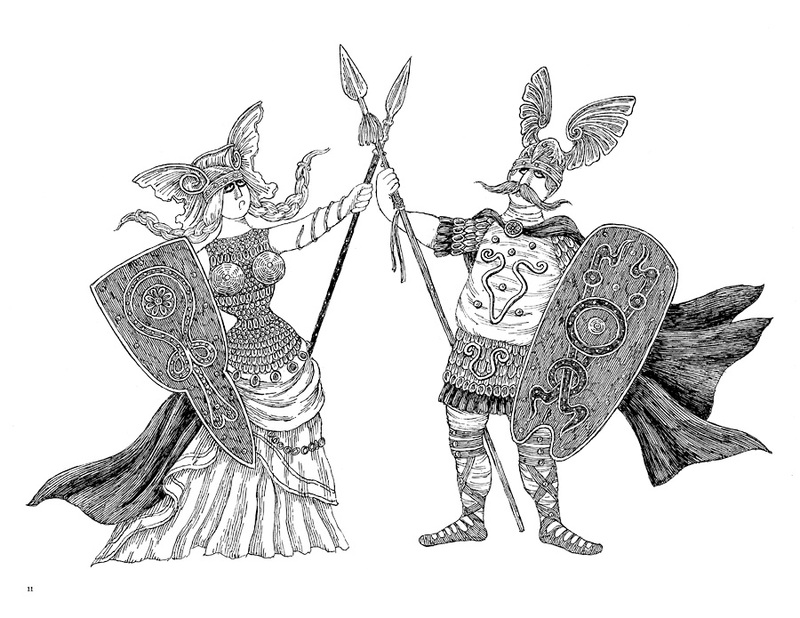 Bats, cats, and men in fur coats make frequent appearances in his artwork, as do exotic and quirky creatures known only in the trademark crosshatched drawings emanating from his pen. 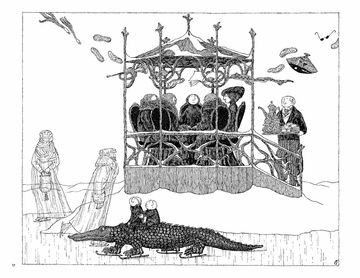 All of Gorey’s characters inhabit an enigmatic, often vaguely Edwardian world, where human foibles and frailties are deftly assuaged by witty flights of fantasy.